If you are interested, but cannot make it to the AGM, please do let us know. We advise you park in St. Radigunds Car Park (CT1 2AA). Parking costs £1.70 per hour until 9pm - card and app payment available. Come and join your fellow Pirates for this years AGM. The AGM is a celebration of what we have been up to and achieved over the last year and provides all members with an opportunity to help decide on what we get up to over the next year. If you have any ideas, skills or a little time to join in or support the club or committee, or some thoughts or suggestions for events or trips you would like to see the club putting on, make sure you come along. If not, come along anyway - it's great to see as many faces as possible! Please contact us with anything you would like us to add to the agenda for the meeting. This year the AGM will be held at The Parrot in Canterbury who have offered us use of a private area. There is the option of a meal, snacks or just a drink. 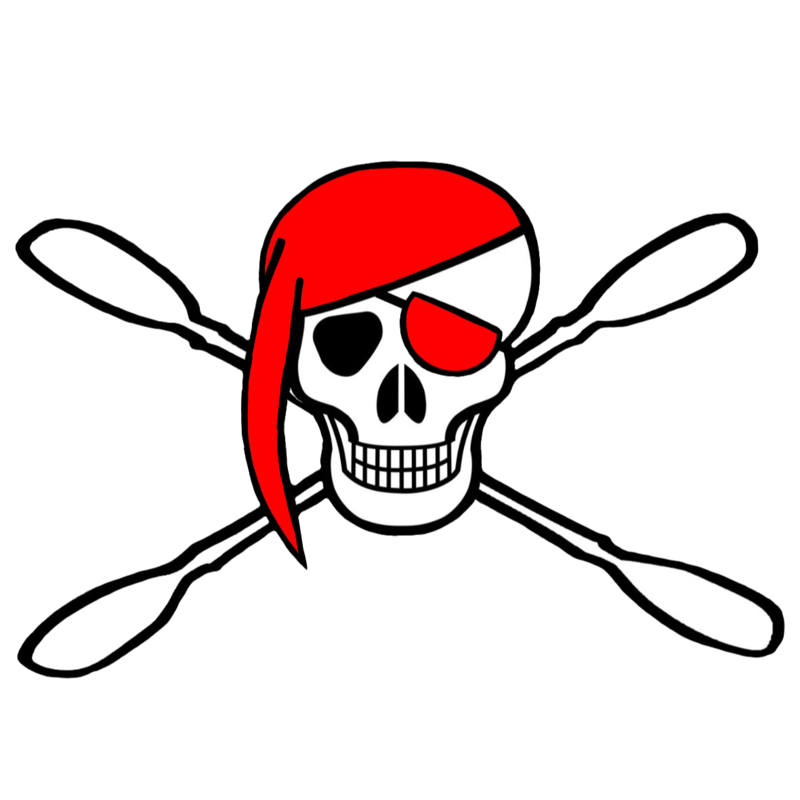 Help us transform Pirates Canoe Club into the club you want it to be.